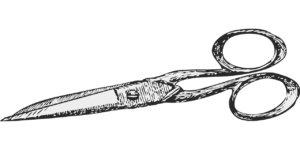 At Platinum Salon, we offer only the best hair care products. 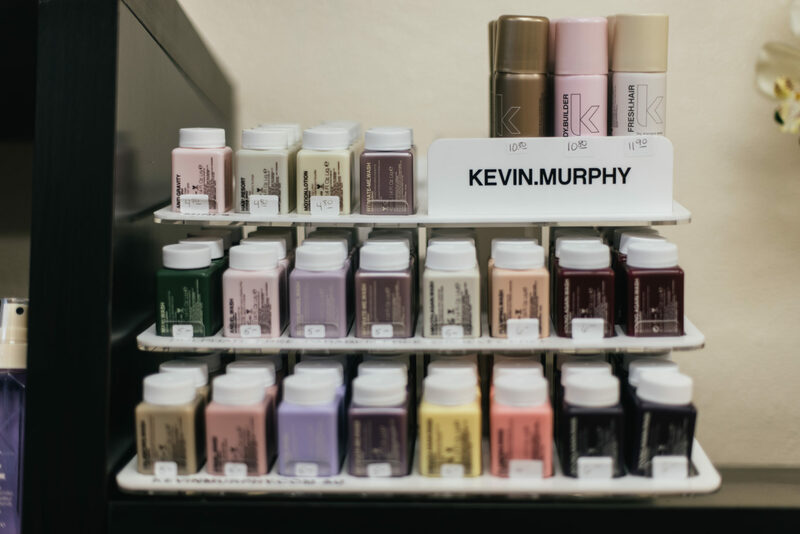 And that means – KEVIN.MURPHY. 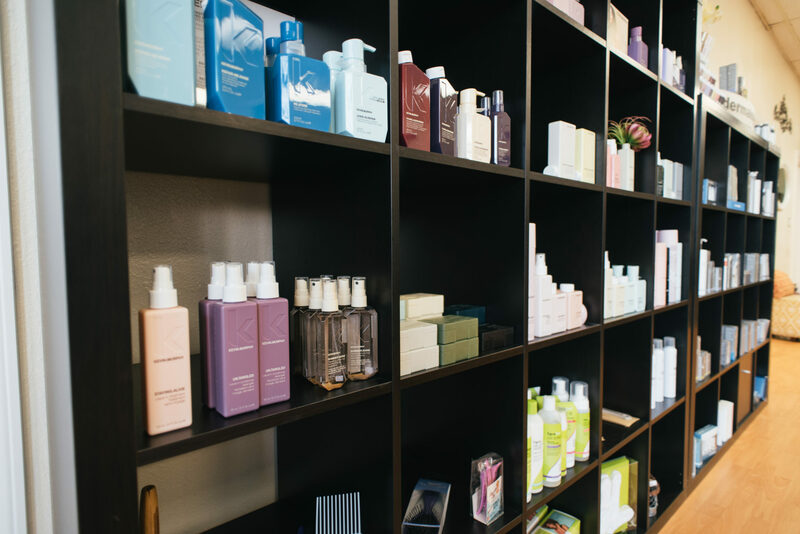 All products are sulphate free, paraben free and cruelty free, so not only do these products make your hair look and feel great, but you can feel great about using them. 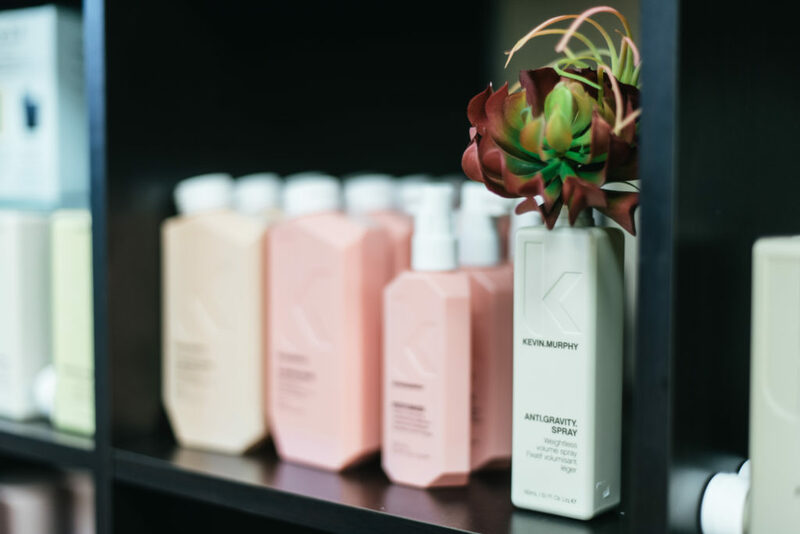 After a massive amount of research, PETA (People for Ethical Treatment of Animals) named KEVIN.MURPHY as one of their recommended cruelty free companies and we are happy to support the cause. 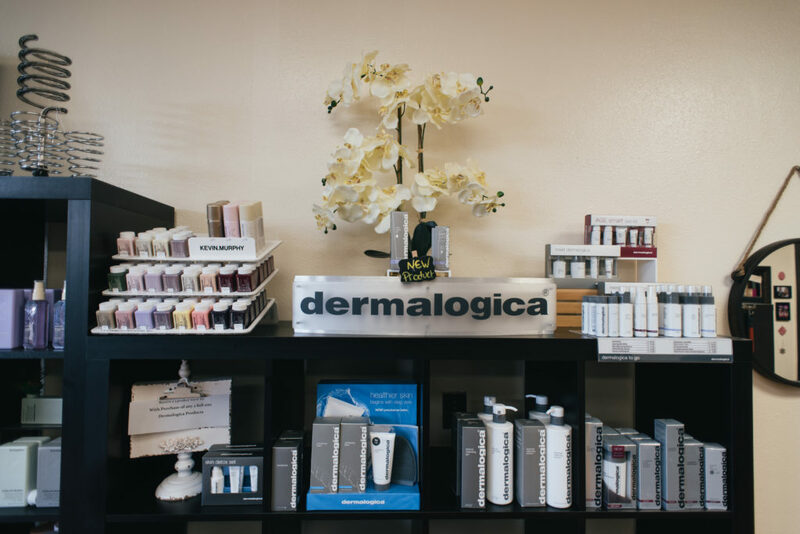 We want you to feel confident with flawless skin. 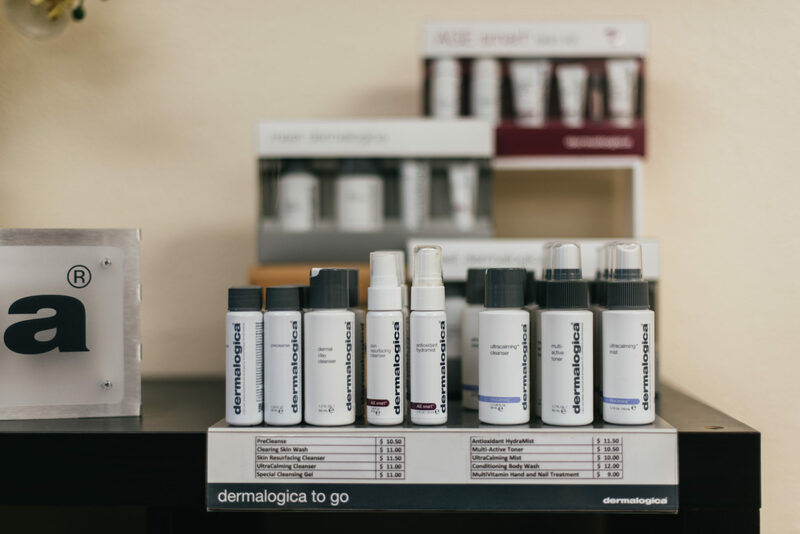 So we offer only the best skincare product line – DERMALOGICA. 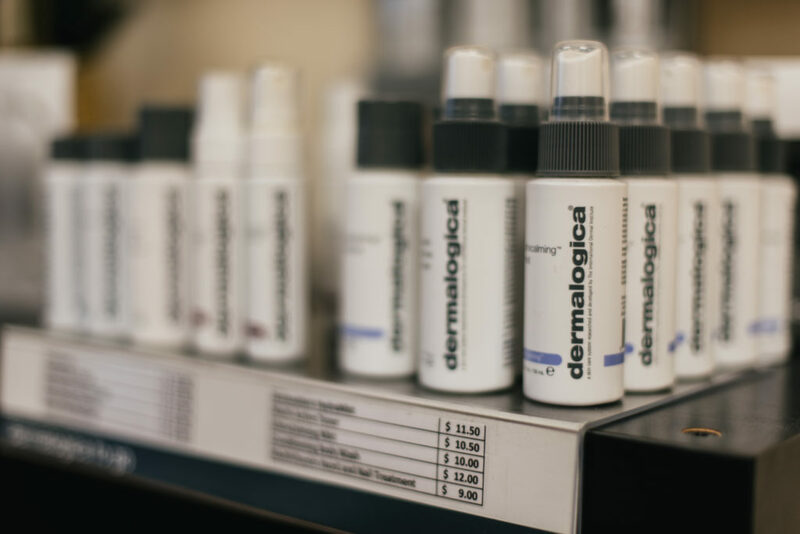 This product is line free of common irritants and ingredients that can cause breakouts. You’ll never find hings like lanolin, specially denatured (SD) alcohol, mineral oil, or artificial colors and fragrances in this amazing line that improves skin health, and is only available from qualified skin care professionals trained at The International Dermal Institute.